I WISH I HAD IT NOW!!! Even though I'm ten, I love this movie. 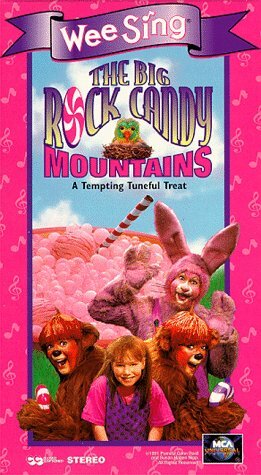 It's so much fun to visit the Big Rock Candy Mountains! WOW!! We love this movie!